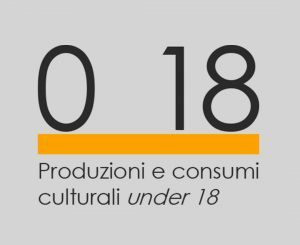 From the 16th to the 24th of July, Fondazione Santagata for the Economics of Culture held the activities for cultural empowerment and capacity building as part of the “ORA!X Strade per creativi under 30” programme, promoted byCompagnia di San Paolo. The programme targeted young artists, performers, designers, writers and overall creative professionals, interested in researching new expressive and contemporary languages. Compagnia di San Paolo’s “ORA!X! Strade per creativi under 30” programme targets under 30 individuals interested in the creative sector, with the aim of training and supporting a new generation of creative talents. With this project Compagnia di San Paolo aims at intercepting the most recent and independent creativity, promoting contemporary and avant-garde artistic expressions. 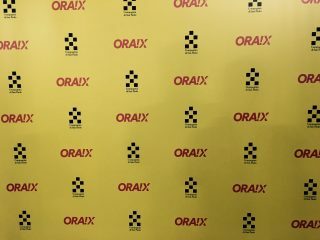 The ORA!X programme targets artists, performers, designers or architects – creative in the broader sense of the term – both italian and foreigner, born from 1988 onwards. Candidates must share the willingness to propose new and innovative ideas in the context of researching contemporary expressive languages. The previous edition of the ORA! programme also provided the selected candidates with empowerment-oriented activities, held by Area IC and Centro Studi Silvia Santagata, with the aim of traning young professionals on the subjects of project management and economic sustainability of cultural actions. 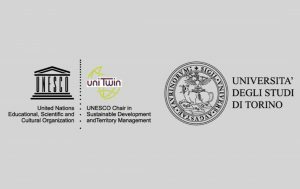 The empowerment activities are held by Fondazione Santagata and the Cultural Innovation Area of Compagnia di San Paolo. Among the different case studies and experiences presented and discussed, the following: Falseum – Museo del Falso e dell’Inganno, the Pensieri Dorati – Golden Thoughts project, organized by Galleria Del Girasole, Fuoriluogo Asti – Culture and Residence, Piemonte dal Vivo, Print Club Torino, A.Titolo – progetti per l’arte contemporanea, Associazione AUGE – Palermo. The empowerment and capacity building activities have the goal of transferring ideas, knowledge and operational and methodological cultural management tools to the young creative professionals selected. 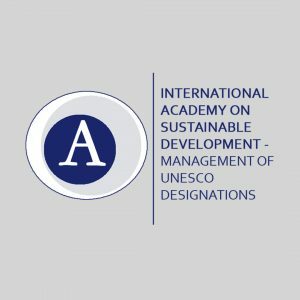 This in turn should allow the candidates to develop a personal deeper know-how and experience in planning that will aim at the creation of solid project teams, able to realize a well-constructed proposal on cultural production.